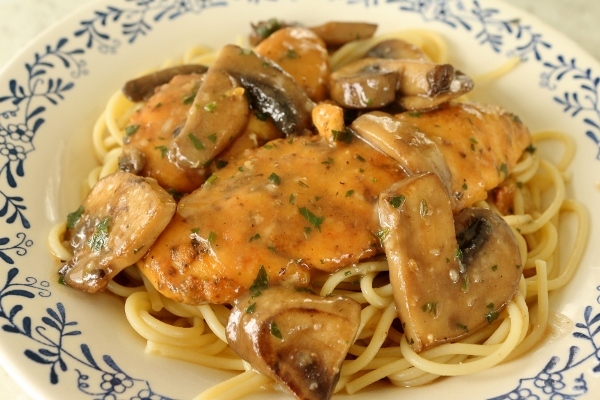 One of my favorite Italian dishes (that doesn't require red sauce) is Chicken Marsala. It's found on the menus of Italian restaurants everywhere, and yet it's so simple to make at home. 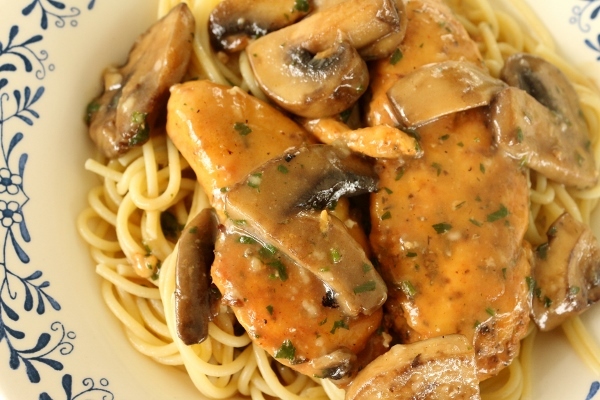 I usually use halved chicken breasts cut into cutlets, but I've also used chicken tenders (because that's what I had) and it turned out delicious and actually even more tender than the breasts! I didn't even need a knife to cut them. This sauce is thickened just enough without being goopy. There is nothing worse than a too-thick sauce. This is just the perfect viscosity to coat noodles serving as a bed beneath your chicken. It would also be a lovely gravy if you serve your marsala with mashed potatoes. The ingredients are incredibly basic, and if you have chicken in your fridge or freezer, masala wine and chicken stock or broth in your pantry, the only other fresh ingredient you'd need is mushrooms. 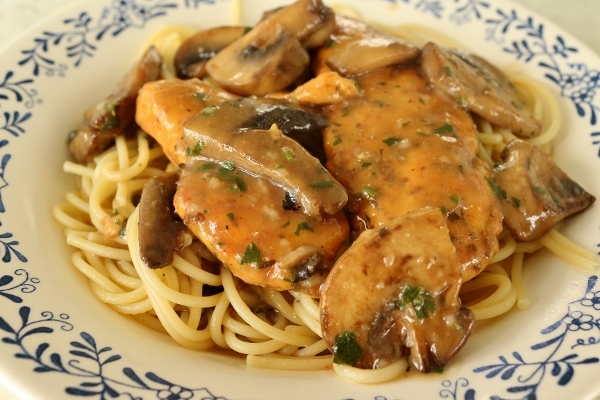 I've made this with cremini mushrooms as well as standard button mushrooms. You could always get creative and use a variety. 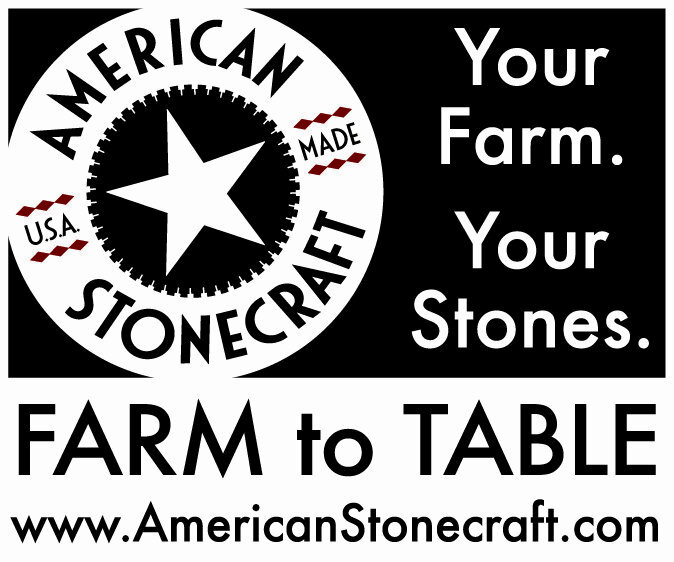 That's part of the fun of making this homemade, you can really tweak it to your liking with what is available to you. If you have some parsley on hand, finish the dish with little color by stirring some in, but I've made this countless times without this flourish, and it's delicious regardless. *Note* This entire post was updated 6/17/15. Season the chicken with salt, pepper, paprika, garlic powder, and dried herbs. Dredge chicken breast halves in the 1/2 cup flour and shake off excess. Heat 2 tablespoons of oil in a saute pan over medium-high heat. Cook chicken for 3 minutes per side, remove and set aside. Add remaining tablespoon of oil to the pan and add the mushrooms, season with salt and pepper, and cook until they are golden and release their liquid. Add the remaining 2 tablespoons flour and toss to coat the mushrooms evenly, cooking them for another couple minutes. 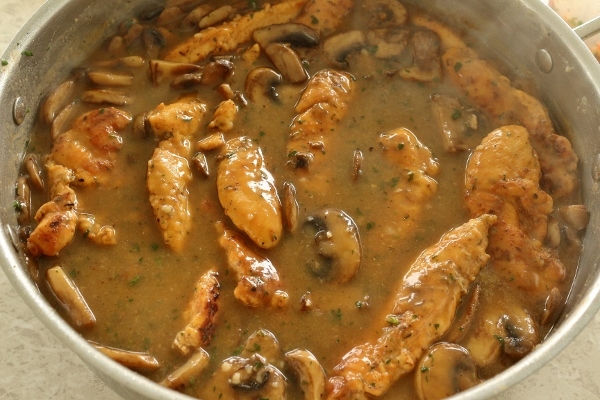 Slowly add the Marsala wine, mixing or whisking constantly to make sure the flour is dissolved into the liquid smoothly. Bring to a boil, scraping the pan to loosen any browned bits. 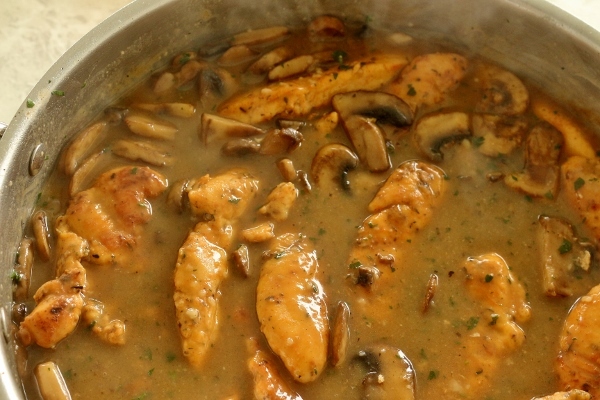 Cook until the wine reduces by half and then add the chicken stock, cooking until the sauce thickens, a few minutes. Lower the heat to medium, and add the chicken to the pan and continue to cook until the chicken is cooked through, and the sauce thickens more, about 5 minutes. 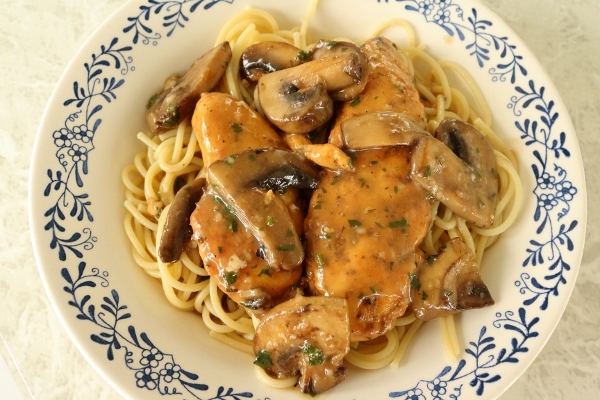 Season the sauce to taste with salt and pepper, stir in the parsley if using, and serve immediately over pasta (spaghetti and linguine are good choices) or mashed potatoes.